Sometimes all it takes is a glimpse. You see a mountain, up close or in the distance, and immediately you want to ascend to its summit. So you do. Maybe not right away. Years may pass, decades even, but the original desire never wanes until you get there. Experience has taught me that this instinct is built into some but not all of us. 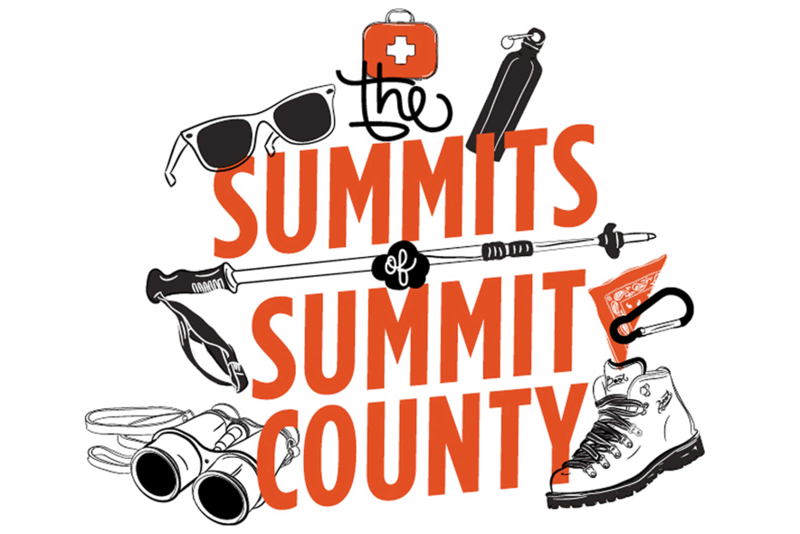 Which is probably best for the land, and certainly best for those of us who inherited the climb-high gene and spend time knocking about Summit County. Summit, as the name implies, offers an embarrassment of riches for peak-baggers. 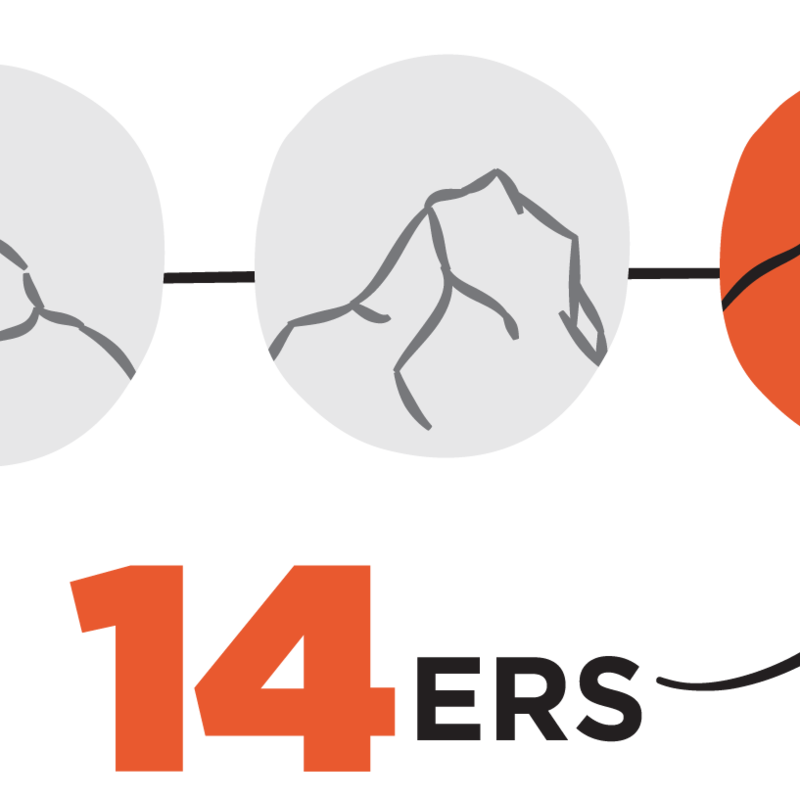 These range from 10,796-foot nubs like Swan Mountain to behemoths like 14,265-foot Quandary Peak. You must venture far into the backcountry to even see them all, let alone stand atop them. 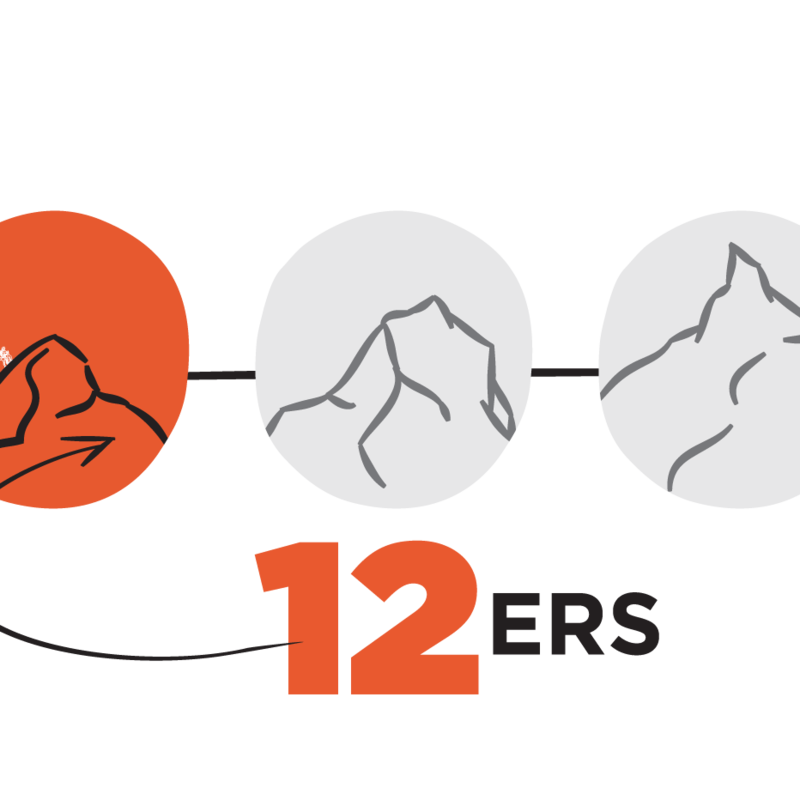 Most require moderate physical effort and minimal technical prowess, and, not coincidentally, a few of the big ones—local 14ers Grays, Torreys, and especially Quandary—rank among the most popular peak hikes in Colorado. It is not uncommon to see 400 people hiking Quandary on busy summer Saturdays and 600 people attempting Grays and Torreys. You will want to avoid those days, of course. And bring more water than you think you’ll need, especially if the forecast calls for sun. And stay on the trail. And start early. And study a map beforehand. But you probably know all of this already. So let’s move on to the fun stuff. 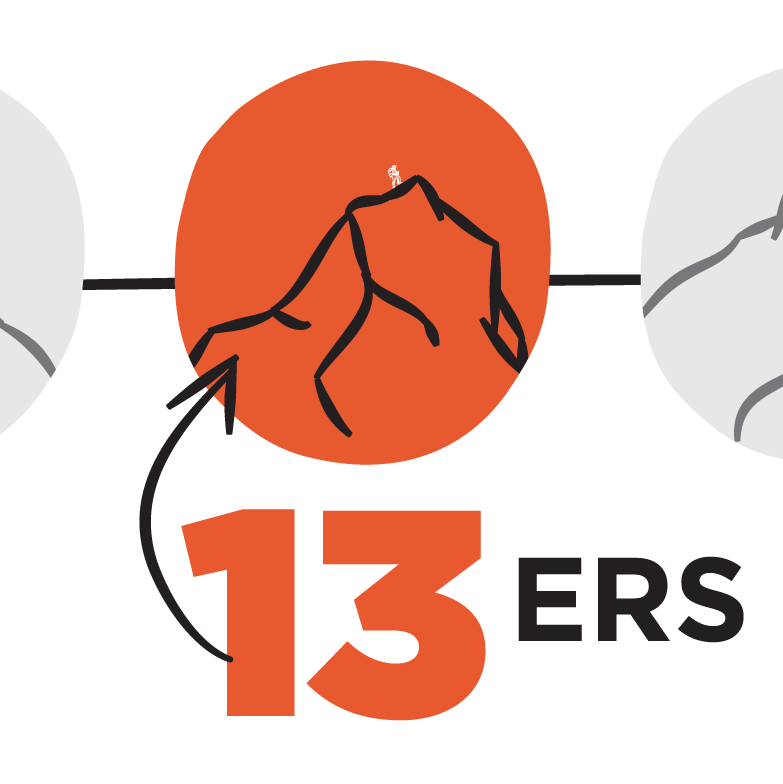 What follows is our menu of summits to summit this season, broken down by peak elevation. Only feeling like a 12,000-footer today? We have those. Finally ready for a 14er? Got those too. And plenty in between. So provision your day pack, and don’t forget your GPS (or the summer sausage)!